Duke of Rothesay is a dynastic title of the heir apparent to the British throne, currently Prince Charles. 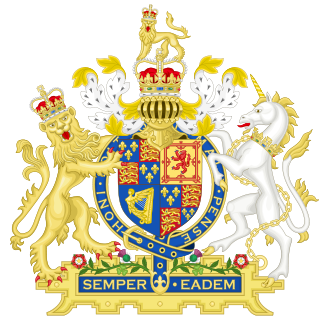 It was a title of the heir apparent to the throne of the Kingdom of Scotland before 1707, of the Kingdom of Great Britain from 1707 to 1801, and now of the United Kingdom of Great Britain and Northern Ireland. 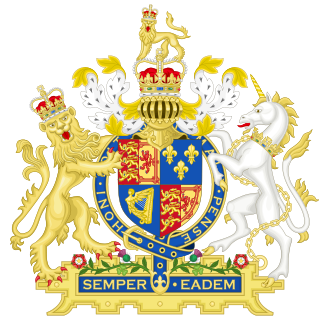 It is the title mandated for use by the heir apparent when in Scotland, in preference to the titles Duke of Cornwall and Prince of Wales, which are used in the rest of the United Kingdom and overseas. 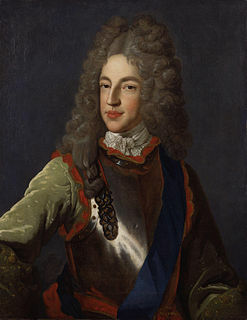 The Duke of Rothesay also holds other Scottish titles, including those of Earl of Carrick, Baron of Renfrew, Lord of the Isles and Prince and Great Steward of Scotland. 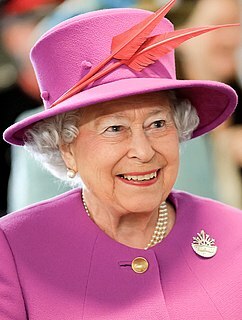 The title is named after Rothesay on the Isle of Bute, Argyll and Bute, but is not associated with any legal entity or landed property, unlike the Duchy of Cornwall. James VI and I, the only child of Mary, Queen of Scots, was King of Scots from 1567 and King of England and Ireland from 1603, being the first monarch of the House of Stuart to rule all three countries. His descendants include Elizabeth II of the United Kingdom, Philippe of Belgium, Felipe VI of Spain, Carl XVI Gustaf of Sweden, Margrethe II of Denmark, Harald V of Norway, Willem-Alexander of the Netherlands, and Henri, Grand Duke of Luxembourg. This article deals with numerous descendants of James and his wife Anne of Denmark.